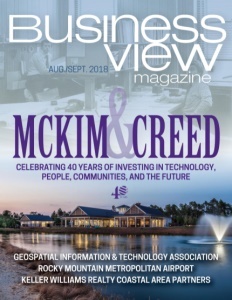 Business View Magazine interviews Brian Sprenger, Airport Director at the Bozeman Yellowstone International Airport – best practices of regional airports. 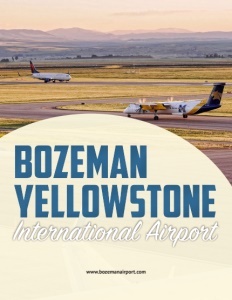 The Bozeman Yellowstone International Airport (BZN) is located in Belgrade, Montana, eight miles northwest of Bozeman in Gallatin County. 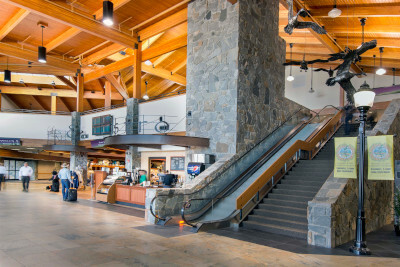 It is Montana’s busiest passenger airport, serving over one million passengers per year. Bozeman Yellowstone International Airport was first constructed as Gallatin Field in 1941. “A lot of airports were constructed at that time as aviation was expanding, and also to provide training for pilots prior to, and during, World War II. And we were one of them,” recounts Airport Director, Brian Sprenger. Sprenger believes that one of BZN’s greatest strengths is its ability to service all types of aviation operations. “There are many larger airports that focus on commercial aviation, and smaller airports that are focused on general aviation, but we’re in the middle ground,” he maintains. 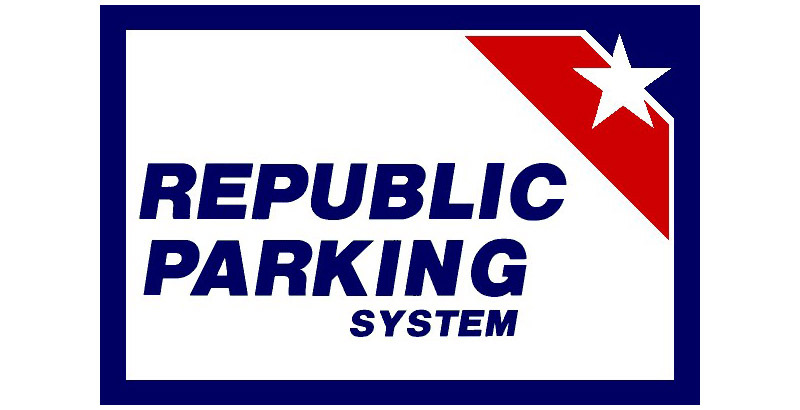 “We really work towards being an airport that is effective and useful for commercial airline operations, cargo operation, flight schools, general aviation, air medical services, and business aviation, because they all cross-pollinate. The mechanic at the local FBO is also going to be the mechanic on that airliner. The fueler that is going to fuel that Cessna-172, a couple of hours later is going to fuel a 757 or a 737. So, the ability to serve all that makes the businesses that do those services much more viable because there isn’t just one element that they’re relying on. We try to encourage all aviation, whether it’s general aviation or commercial aviation. And that’s one of the primary goals of our Airport. We also try to be one of the most cost-effective airports for aviation to operate out of,” he adds, in conclusion. Check out this handpicked feature on the Aircraft Owners & Pilots Association – Your freedom to fly.